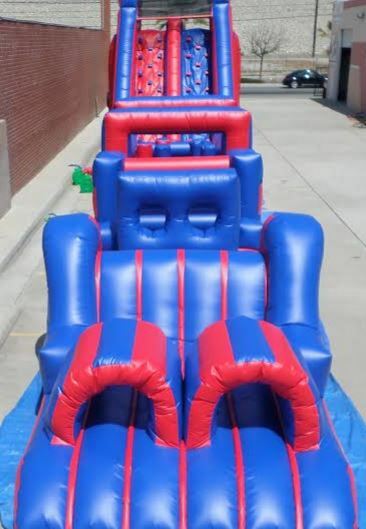 Just by looking at the picture. 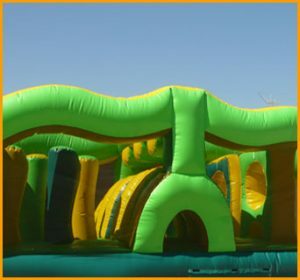 you can tell that this incredible 88' obstacle course requires a lot of energy and will provide hours of excitement. 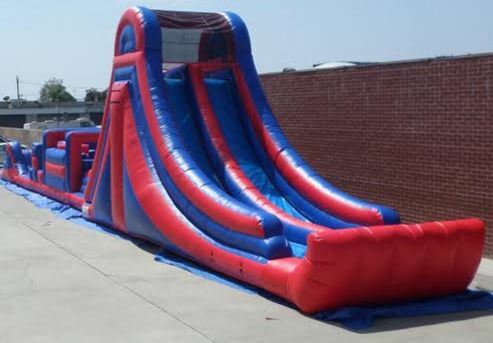 Just by looking at the picture. 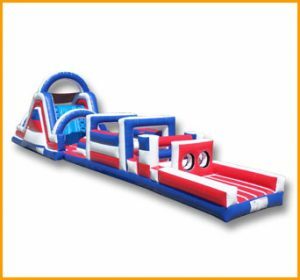 you can tell that this incredible 88′ obstacle course requires a lot of energy. 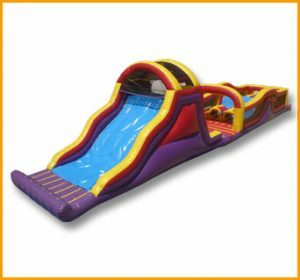 Running through a fleet of obstacles, climbing up the ladder and getting on top of that 20′ dual lane slide, then tumbling down is what it’s all about. 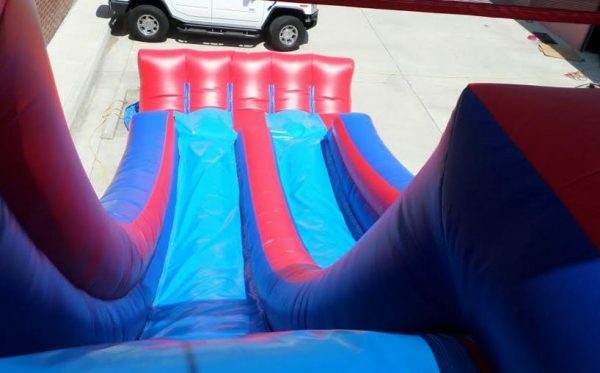 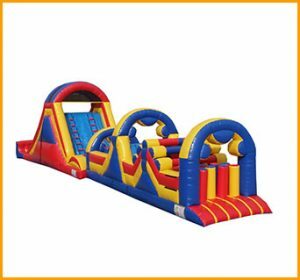 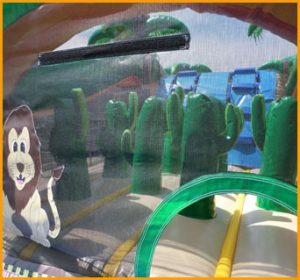 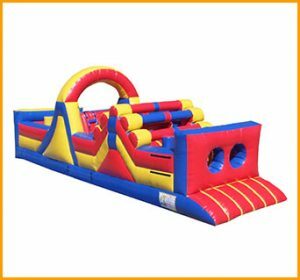 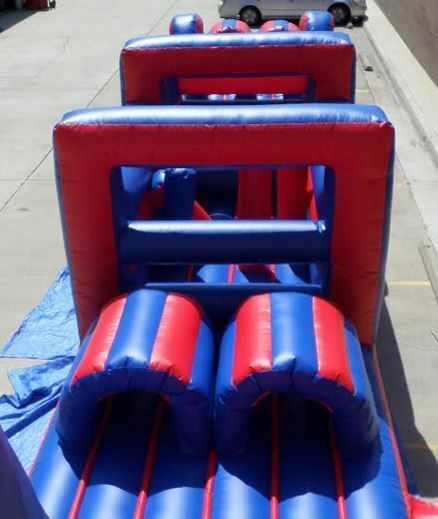 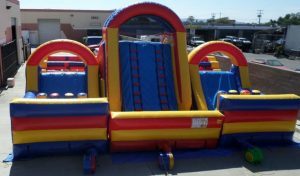 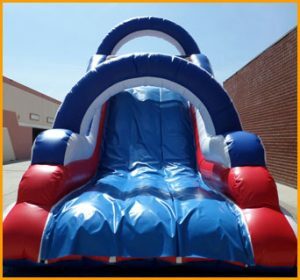 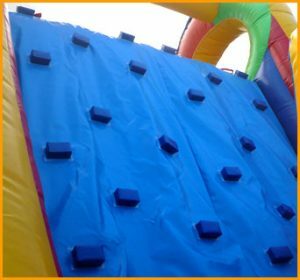 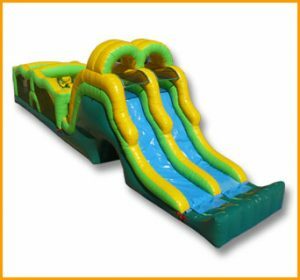 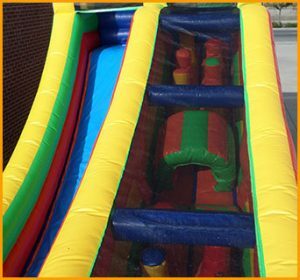 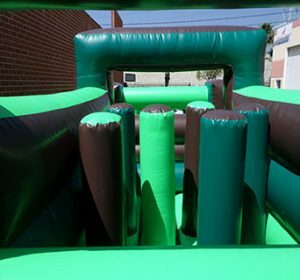 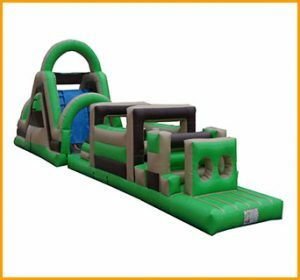 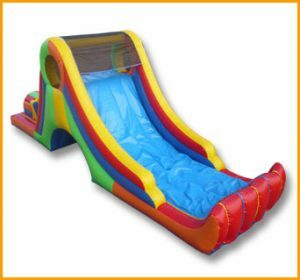 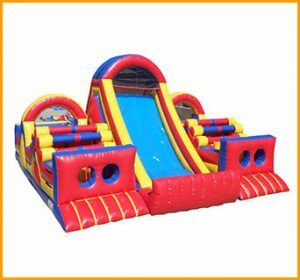 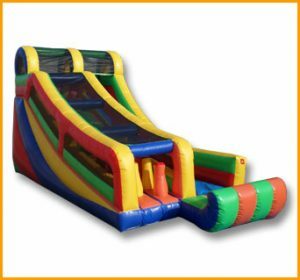 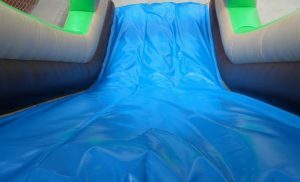 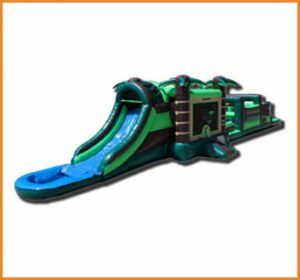 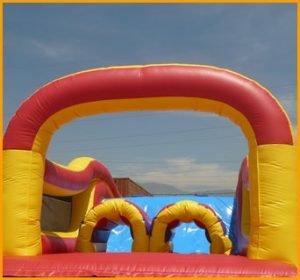 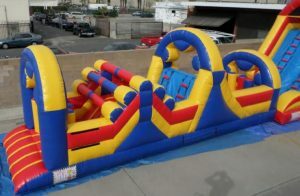 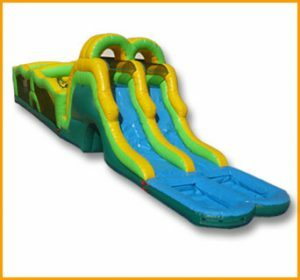 This inflatable obstacle course can be custom made with the colors of your choice at no extra charge. 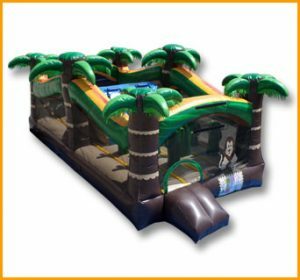 This inflatable can also be set up indoors and outdoors all year round. 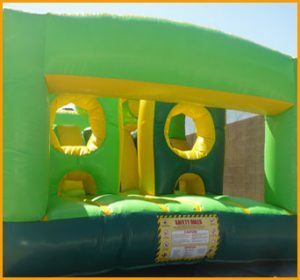 This unit is manufactured with the safety of children in mind and should come with a warning label that says: fun and excitement on board!